and is assigned to Atharvaveda. 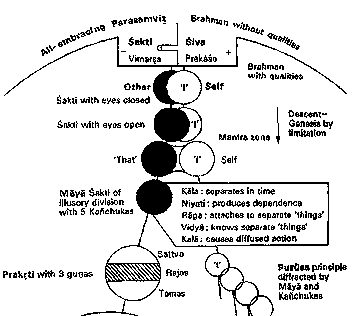 It is listed as number 6 in the MuktikÄ� canon of 108 Upanishads. It is in prose, consisting of twelve terse verses. which literally has several meanings. horse's hoof", or "a kind of coitus". period unless it was translated later into it by some one. centuries of the Common Era. beginning of the common era". 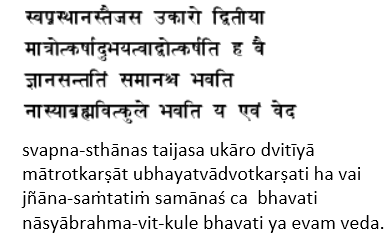 found in any of the Vedas. Paul Deussen, presumed that Gaudapada may be its author. 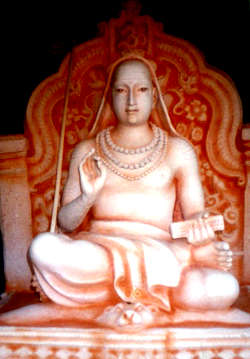 The Mandukya Upanishad is central to Advaita Vedanta school. and that it symbolizes self. 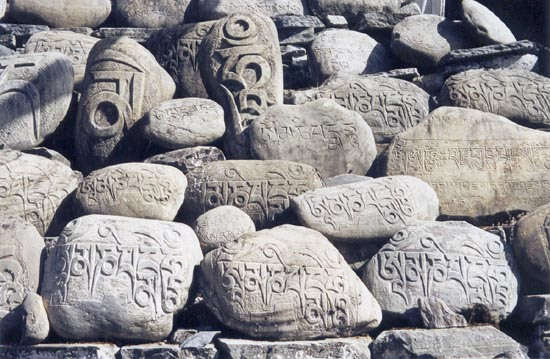 discuss the meaning and significance of the syllable AUM (Aum). Hail to the supreme Self! 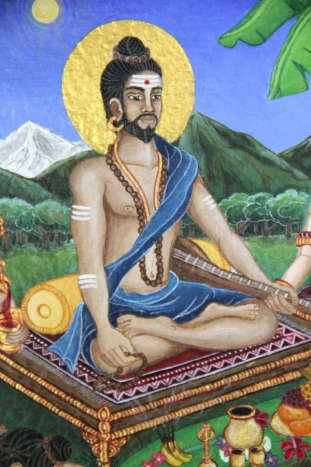 bhutam bhavad bhavishyaditi sarvam-omkara eva. Yaccanyat trikalatitam tadapy omkara eva. 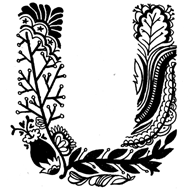 This letter AUM is everything. All the past, the present and the future is verily the AUM. That which transcends beyond time, that also is verily the AUM. AUM means Akshara, the Indestructible and Imperishable. It stands for the Supreme Reality. 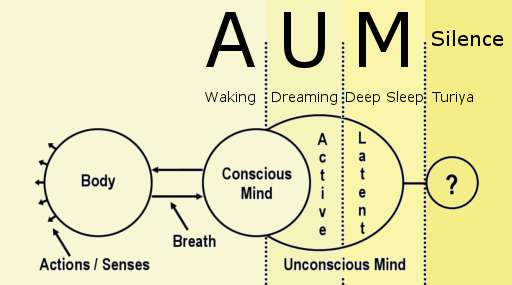 AUM represents also what lies beyond past, present, and future. All this is nothing but AUM. All that is also nothing but AUM. 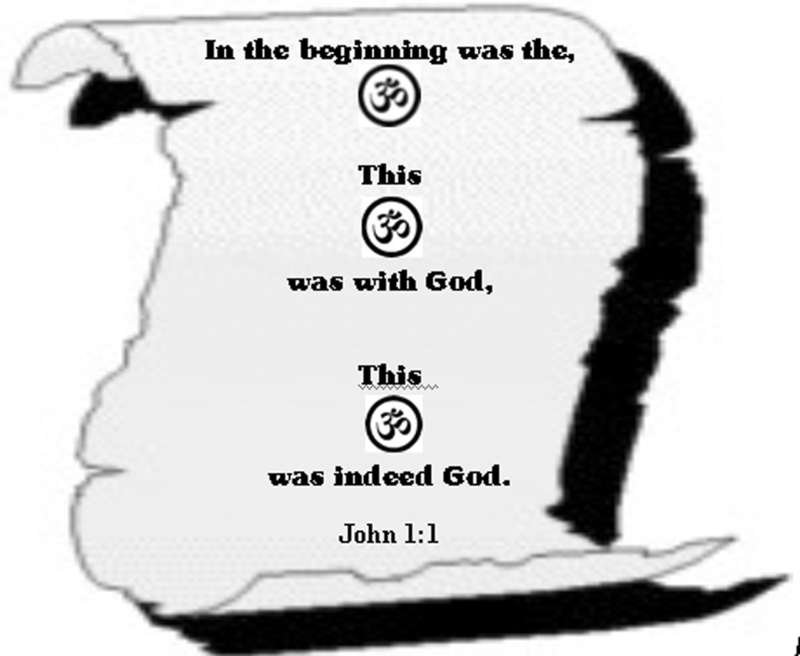 In the beginning God alone existed, whatever God was. Where else could they arise? The means of creation was the sound, the creative Word of God. This, [in the beginning] was the only Lord of the Universe. His Word was with him. This Word was his second. 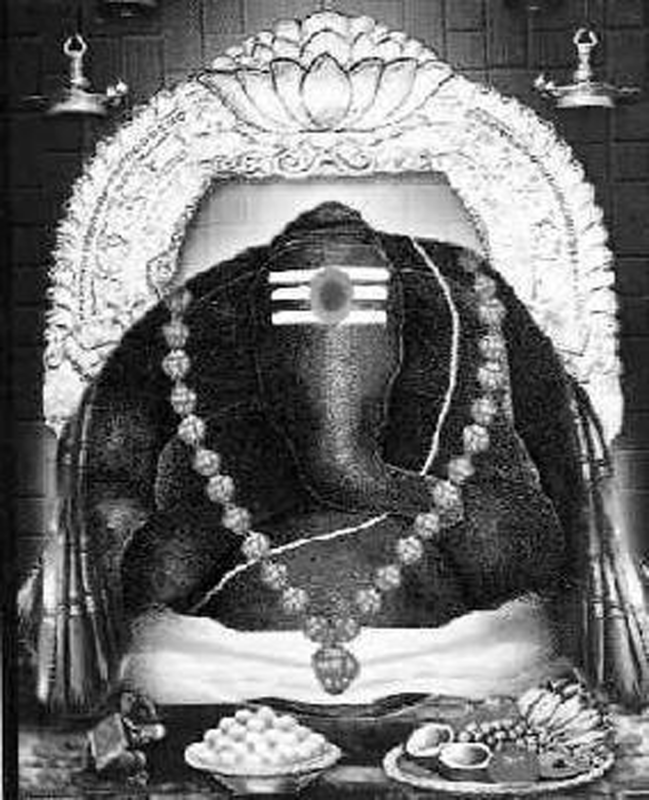 Lingam forms the basis of the elephant face. 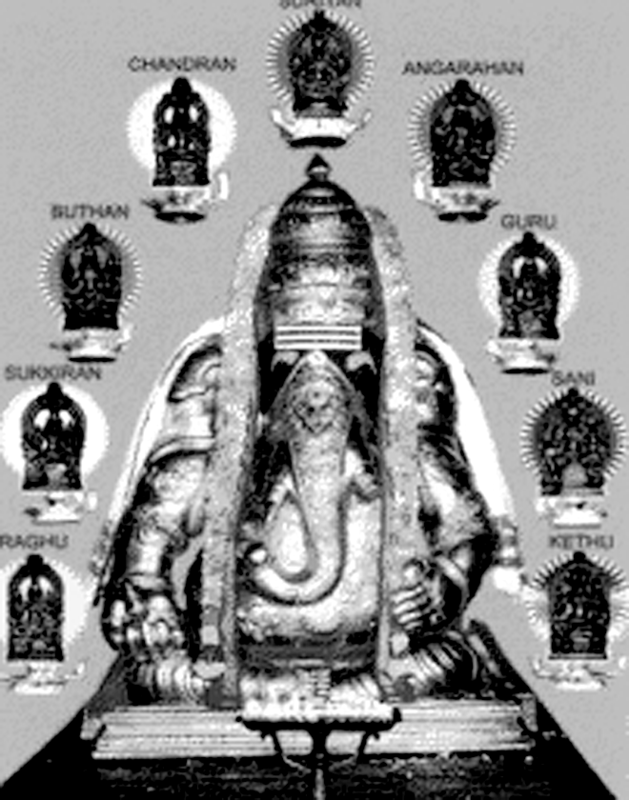 Vedic gods under the Dravidic takeover of Early Aryan Religion. even today over the main entrance of many of the churches. Christian tradition from the first century. indeed the original Christian concept as introduced by Thomas. 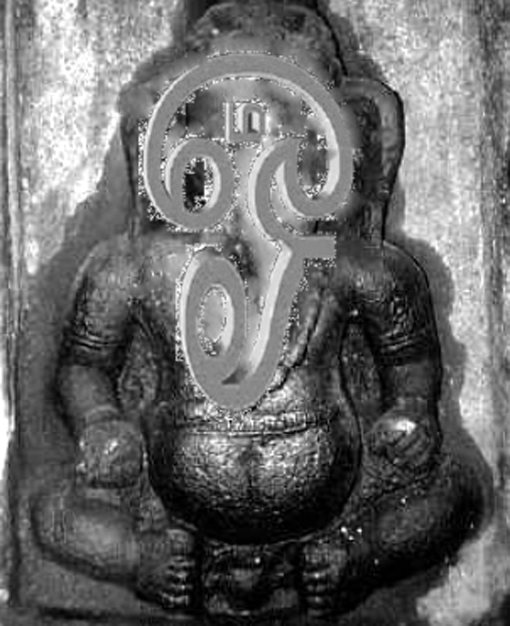 sense, the three sounds in the letter AUM represents the Trinity. will tell you briefly it is Om. The syllable AUM is indeed Brahman. lotus" (â€˜Aumâ€™ = Hail, â€˜Maniâ€™ = Jewel, â€˜Padmeâ€™ = Lotus and Hum). 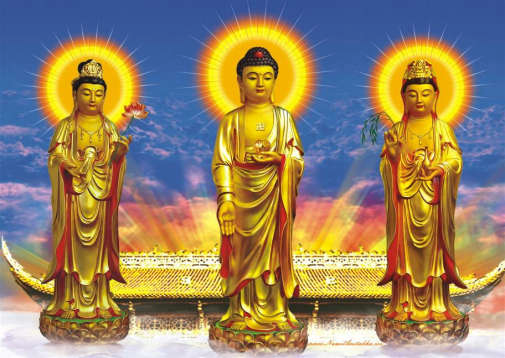 AvalokiteÅ›vara =" the Lord who looks down on the World" or "
the Regarder of the Cries of the World". terms which developed after the mission of St.Thomas in China. Sikhism,"absolute monotheistic unity of God"
the entire universe or system. 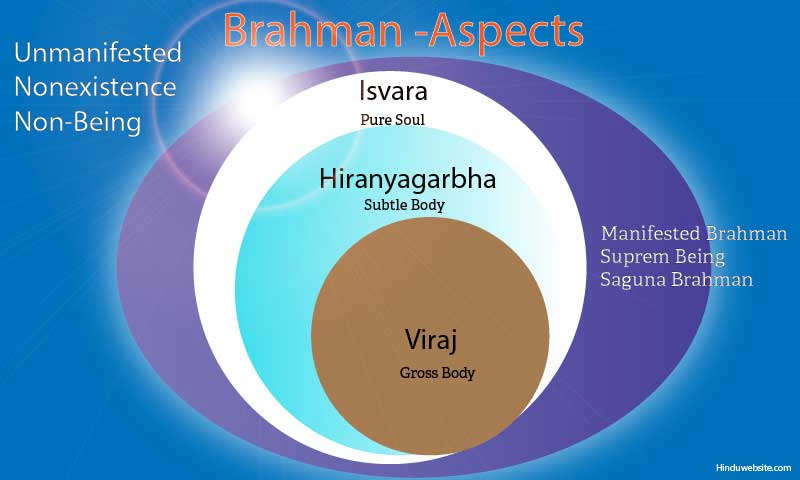 All this is assuredly Brahman. This self (Atman) is Brahman. with Self, the oneness of Self). 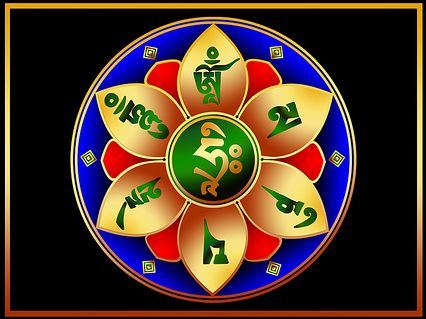 These four are A + U + M + "the silence that follow the sound"
who is in all beings and where all beings live. Vaishvanara means "of or related to Visvanara"
that this is the cosciousness found in every man. is the life giving spirit - the consciousness. By which he experiences gross outside world. enjoyer of what he perceives and receives. snapshot or facsimile of God. 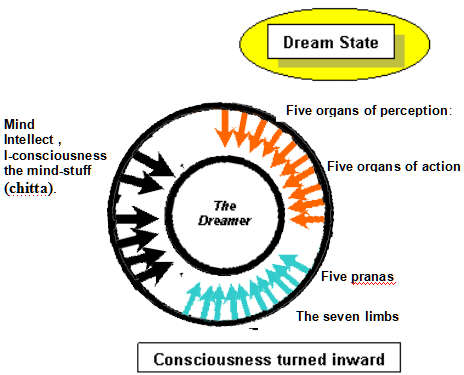 dream space of the supreme person. However Sankara did not allow it. 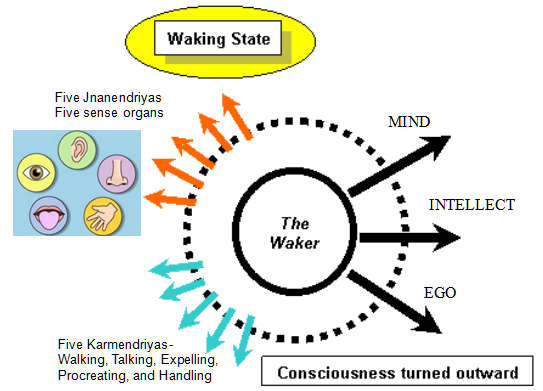 Whose consciousness is turned inward. Taijusa has seven limbs and nineteen mouths. Taijus enjoys only the mental impressions. 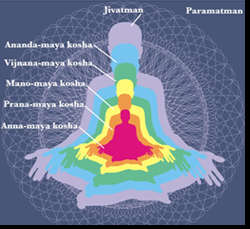 This state is called Taijasa, the Luminous Mind. which has been registered for that particular person in the waking. the middle part of the body, the kidney, and the feet. 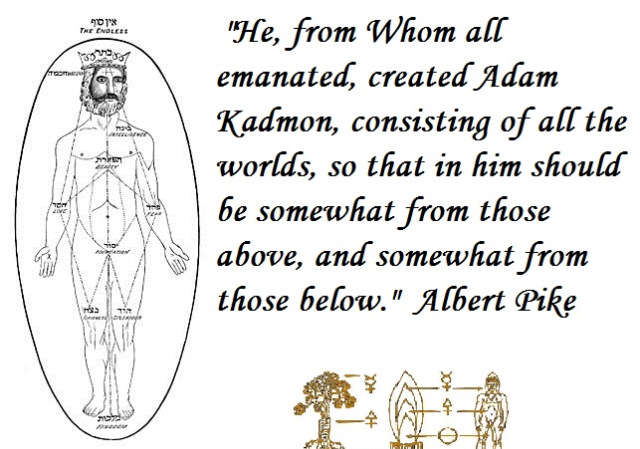 heavens, the sun, fire, air, akasa (space), water, and earth. Five are entrance doors, and five are exit doors. 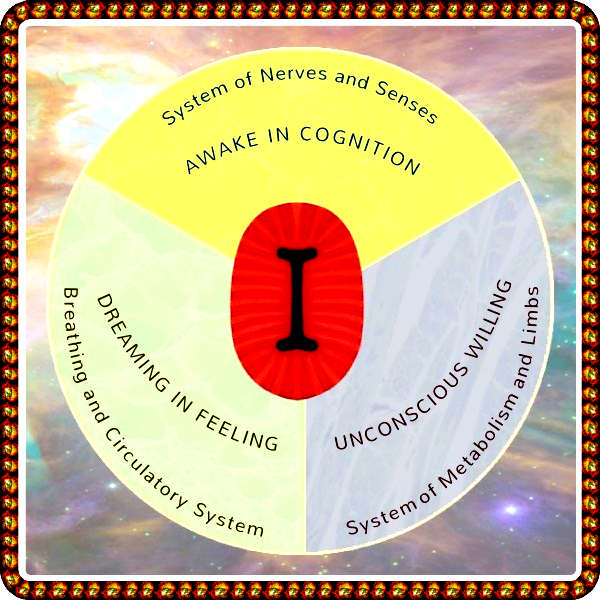 action: Indriyas are the means or senses). what is no longer needed. useful and not useful thoughts. This gives a total of Twenty-Six inward doors. He does not have any dreams. 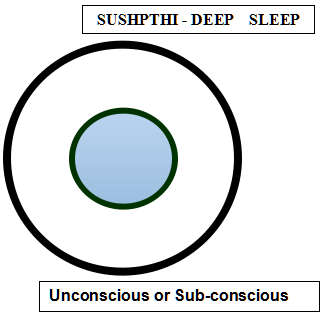 He is unconscious or rather sub-conscious and is alone. He is the cause of all knowledge. 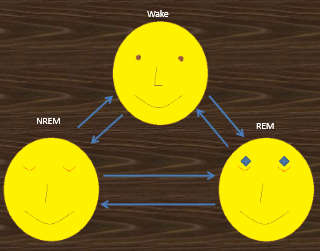 during REM sleep that are not real similar at all to that of wakefulness. 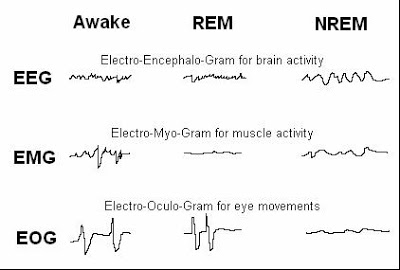 it makes sense that mental activity is very high during REM sleep. quick waves in both states. muscle movements in the neck and jaw muscles. and some relatively higher EMG activity. and wane of the wave that somewhat resembles a mountain. also referred to as delta waves. 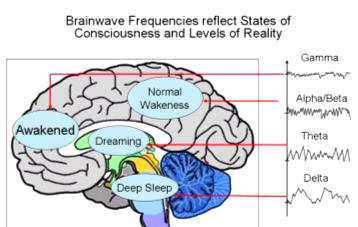 50 percent of the epoch, like in the EEG recording below. more and more time is spent in REM sleep. Is indeed the cause of dissolution of everything. It here Sankara being Advaitist introduces his concept of Maya. 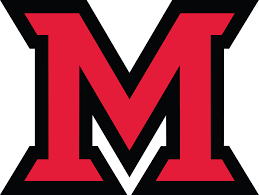 Maya is the Upadhi (means) of the dream and wake states. 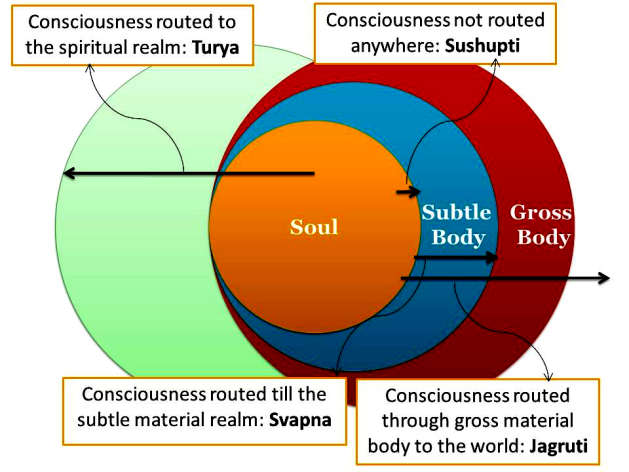 form is Iswara, everything is the transformed form of Iswara. 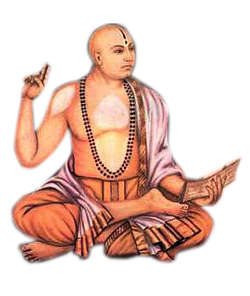 leads us to Vishista Advaita of Ramanuja. unity which is one and has no second. This is the non-duality part. substance. This is the qualification part of the non-duality. The Abrahamic religions explains this in this way. nothing called nothing outside of Brahman. 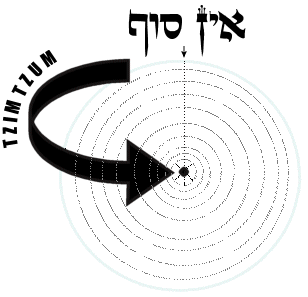 â€œTzimtzum - Creation "Out of Nothing"
"contraction"of the Infinite Light is a picture of God "sacrificing"
Himself in the point at the center, in the very center of His light. and which is unchanging, auspicious, and non-dual. That is the Self; that is to be known. 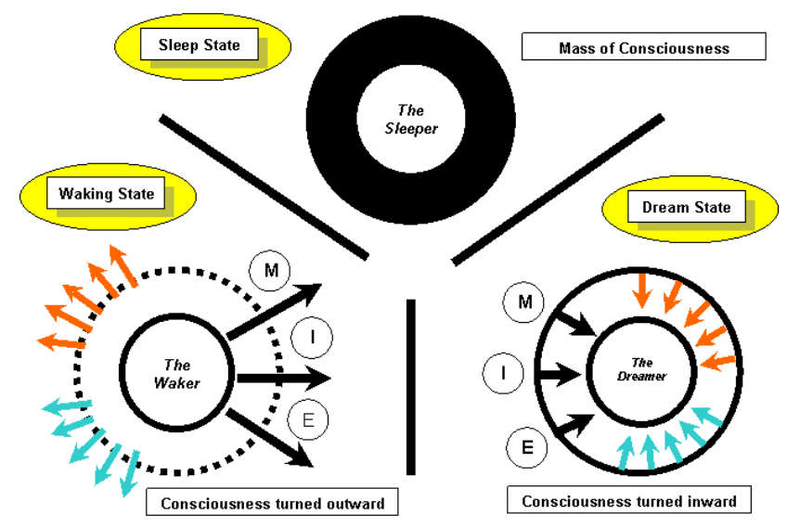 ï�¬ The first state is the waking state. same Atman which is identical with Brahman. This is the gross body. body experience and hence is individualised. This is the subtle body. 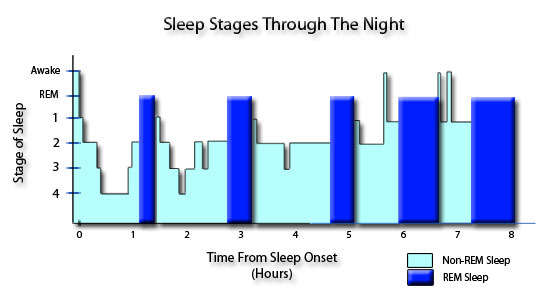 ï�¬ The third state is the state of deep sleep. This is the causal body. free from the individualistic experiences. 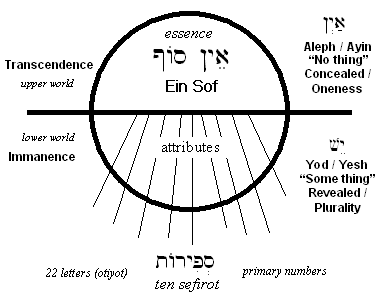 known or described which transcends the consciousness? 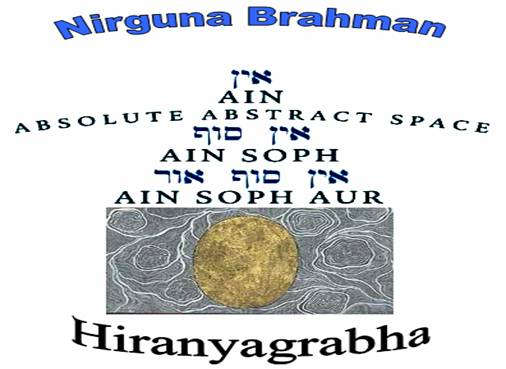 This is the Nirguna Brahman. represented as follows as Jayram presents it. looking. Kaballah presents it also. 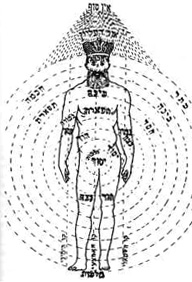 flesh became the creator and redeemer of cosmos within himself. and will, the directing and causative aspect of the Universal Self. humans, of the demons etc) are strung like beads in a necklace. and brings forth the Beings. The word "brah" means "bursting out or bringing forth" and "ahm"
creation and becomes dissolved in Iswara at the end of creation. 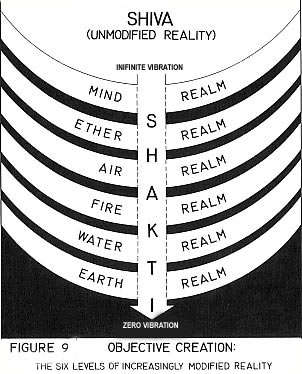 manifested aspect of Iswara through the hands of the latter. 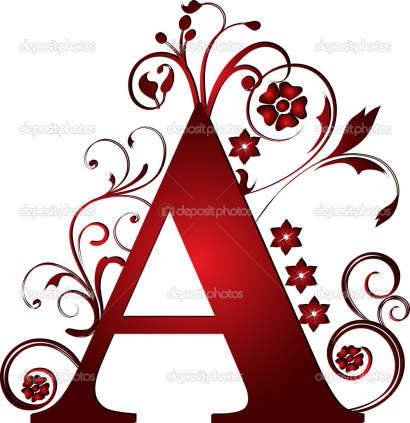 accomplishes all longings and becomes the first. Brahman is born in his family. 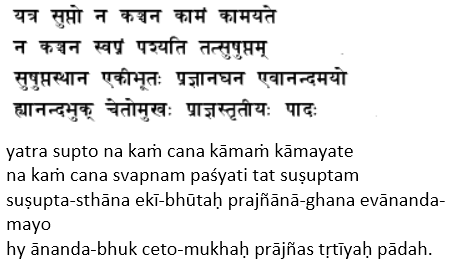 Here ends the Mandukyopanishad, of Atharva-Veda. 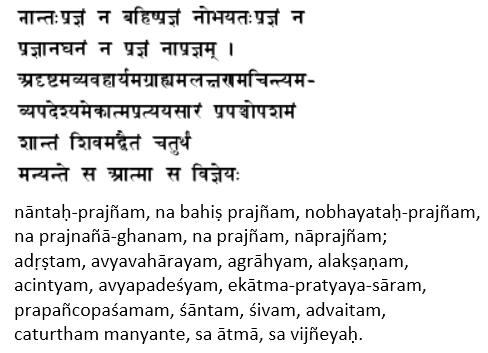 the earliest known systematic exposition of Advaita Vedanta. 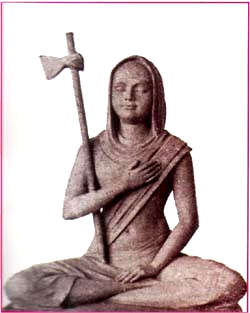 Upanisad, which was further developed by Shankara. were the major religion in Kerala. The individual is none other than God. on the basis of two mutually exclusive and independent entities. 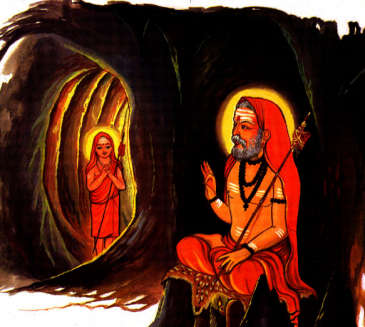 second Avidya (inexplicable ignorance) as an attachment (upadi). is a divine power of God implies that such a power is describable. 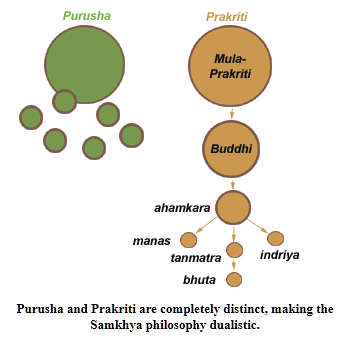 following perspective of the Kashmiri Trika philosophy. 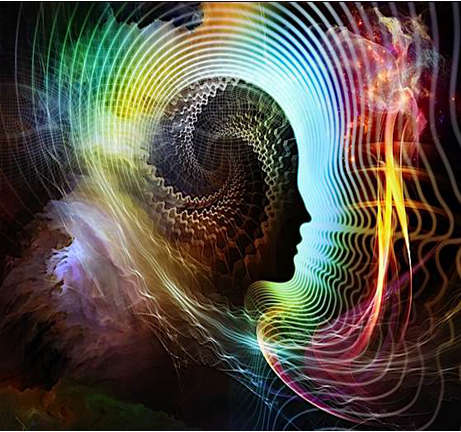 Shiva and the dynamic Power of Consciousness or Shakti. 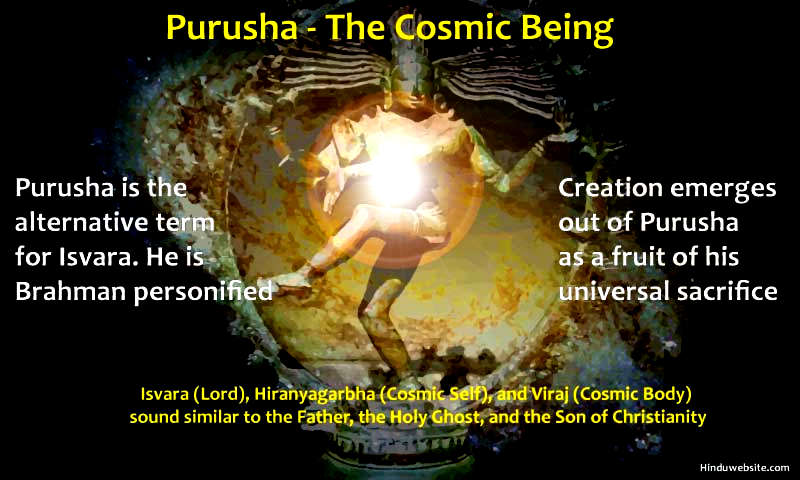 no creation, Prakasha would be eternally inert and unmanifest. Cosmos or Creation as a whole. separation (shown as the single black circle in the diagram). 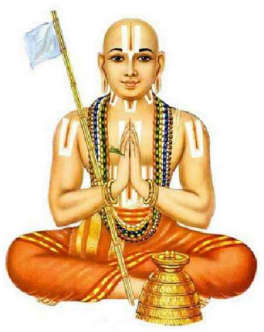 Ramanuja took the position of the Christians and Kaballah..
all three constitute the one reality Brahman together. and theistic perspective of the scripture. outside reality besides Brahman which is not part of It.